Pro-Ject Debut Carbon Phono USB is the acclaimed Debut Carbon Turntable with a USB Phono Stage, a pre-mounted cartridge and a built-in phono preamplifier simplifying the connection to both the line-level of your hi-fi system and recording of your vinyl to computer. 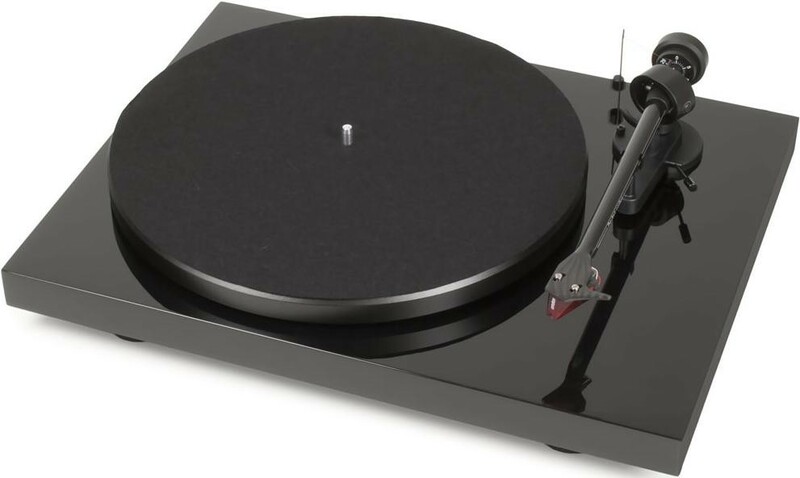 The Pro-Ject Debut Carbon turntable is a multi-award winning and updated version of the much-loved Debut turntable, which is available in 3 fantastic high gloss finishes, a carbon tonearm and several upgrades for improved sound performance. 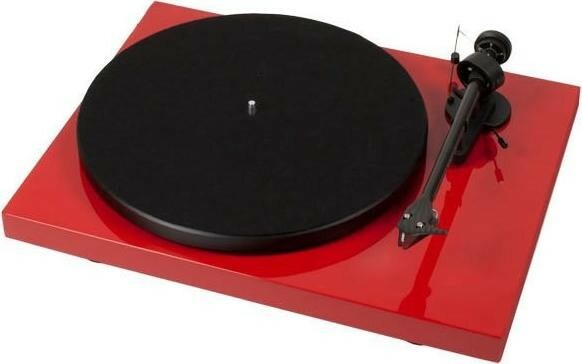 Debut Carbon turntable has a strong history behind it, the Debut first transformed the turntable industry in the late 1990s and has continued since then. With the prediction of the demise of vinyl, coupled with the emergence of compact discs, the Debut was introduced as a mass market turntable; a hi-fi turntable for music lovers with a budget. The Debut Carbon is the latest incarnation of Pro-Jects Debut range and is assuredly the best ever and features a carbon tonearm, which is usually only found on more expensive models. 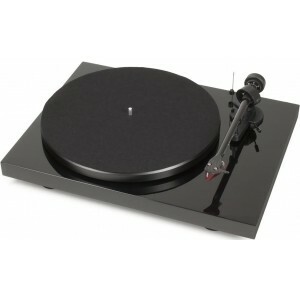 The carbon tonearm improves the turntable's performance by increasing stiffness and decreasing unwanted resonance. Coupled with other improvements, such as the increased platter size and weight to produce an even smoother rotation, and the new design in motor suspension results in a significant improvement in sound quality over earlier models. 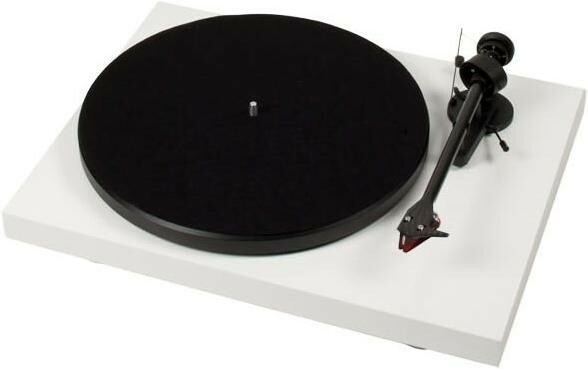 The improvements within the Debut Carbon design mean the turntable is much smoother and more stable, resulting in a sound with deeper blacks, which is less background noise on quieter passages, and improved dynamics.